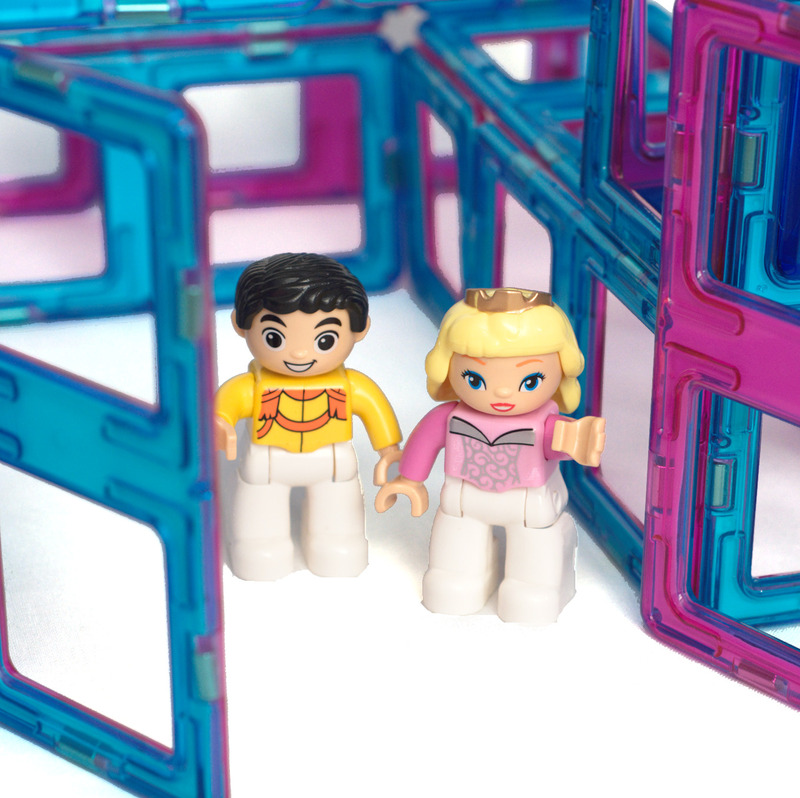 No more Lego museums, kids discover it’s fun to knock our magnetic tiles down and build again! Pay here using Amazon payments, and we’ll donate a set to charity! 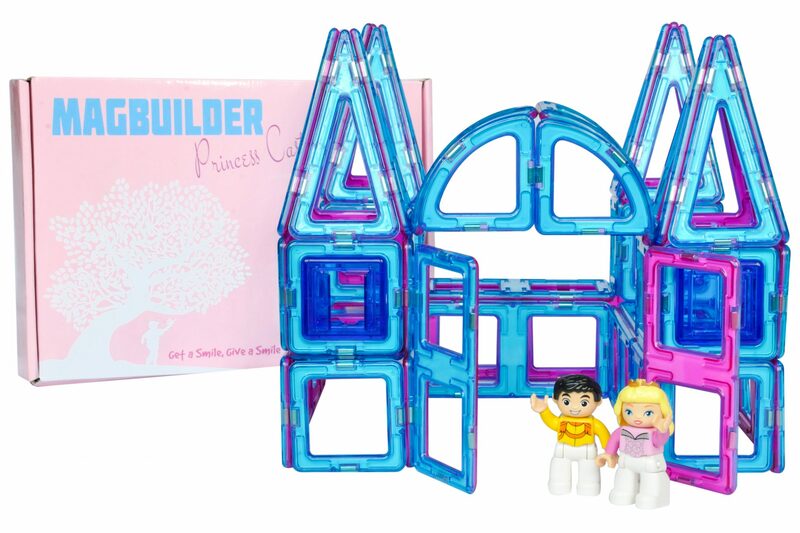 We designed this princess castle magnetic tile set with your little princess in mind. 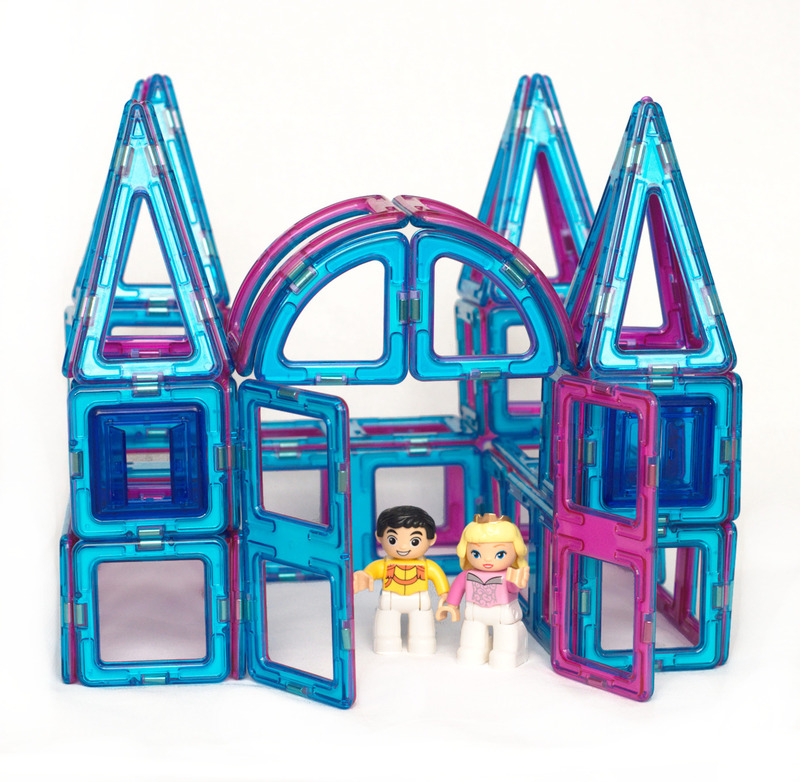 Build a pink castle one day and build a teal ice palace the next. Imaginations will run wild with this great set of magnetic tiles. 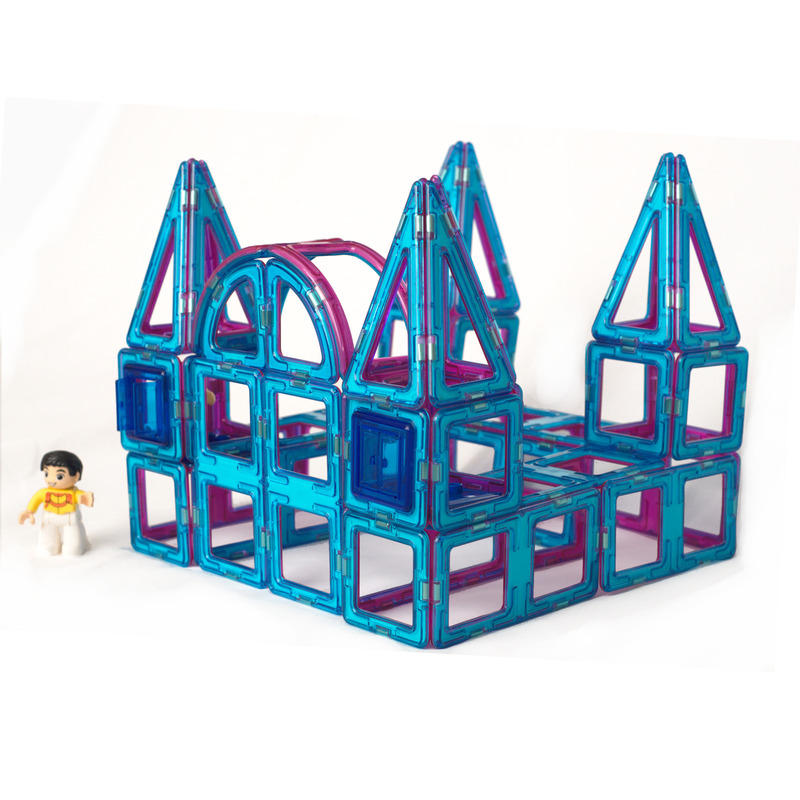 You can see the instructions to put one version of the castle together here. Our toys inspire your kid’s creative side and increase their intelligence at the same time! 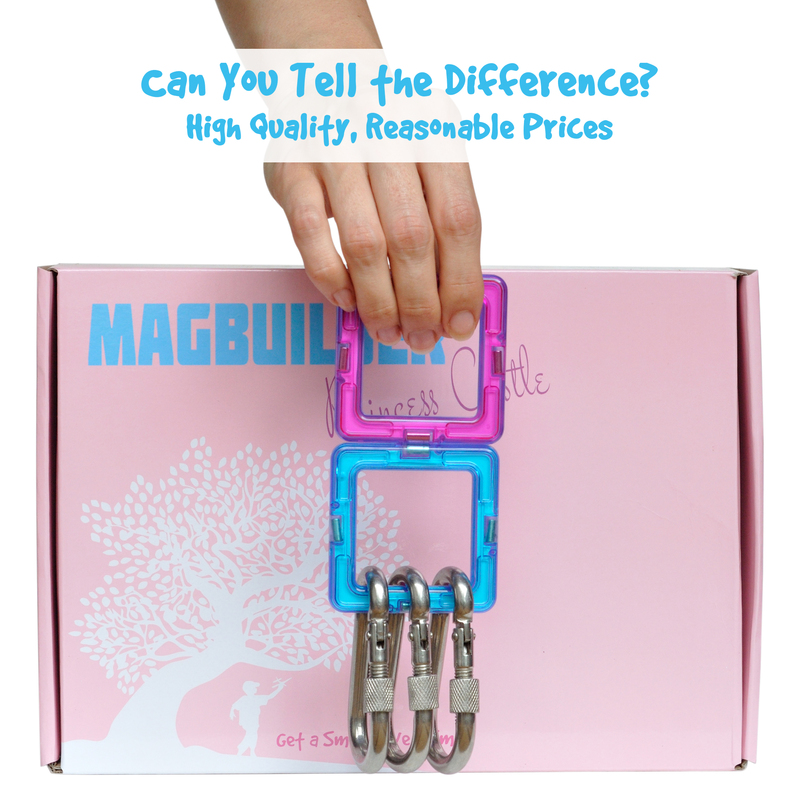 The plastic enclosed magnetic tiles pass American and European safety testing for ages prekindergarten and older (3+) and have a 1 year manufacturer’s equipment warranty to the original purchaser for any defects. 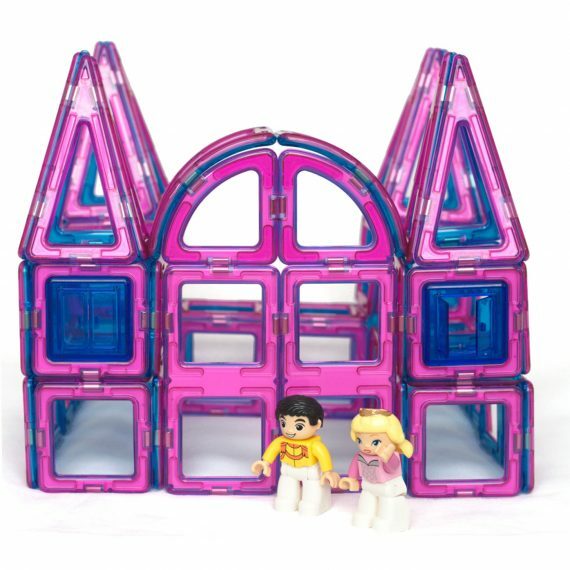 This 62 piece set of magnetic blocks comes with all of the shapes you need to build a stately castle complete with windows and a courtyard! – A prince and princess, or course! 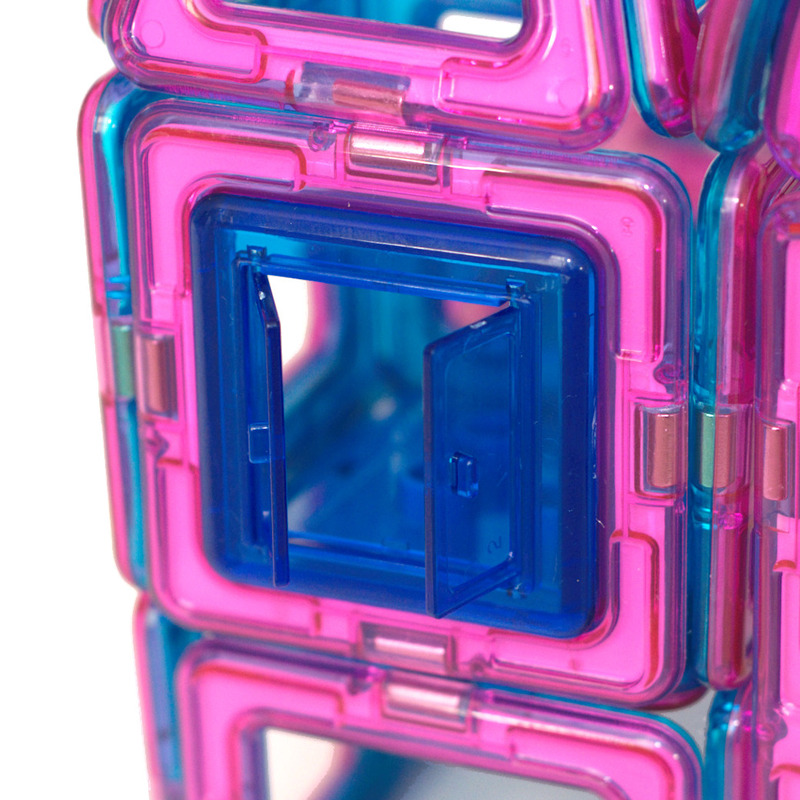 Each translucent tile has two colors, pink on the front and teal on the back. Build a girly pink castle or a magnificent ice palace. Their only limit is their imagination! We know you’ll love playing with this set! Magnetism – You can teach them how opposite poles attract and show them how the magnets adhere to metal objects. You can also show them how using three or four magnets together instead of just 2 can actually make their structures weaker because it divides the magnetic field between the tiles. 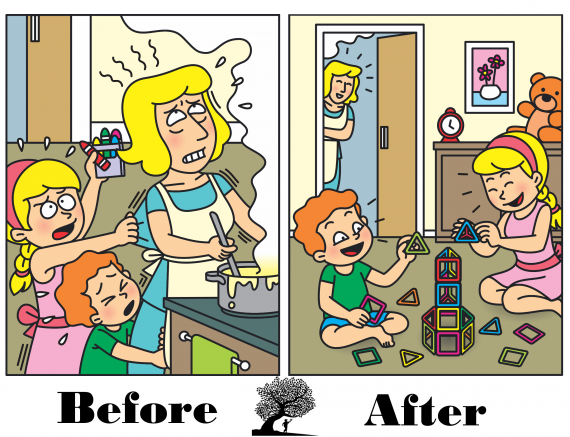 Shapes – It’s easy to teach your kids shapes and colors while they’re engrossed in playing with their brand new toys! This set is a great start to learn about shapes with the tiles. 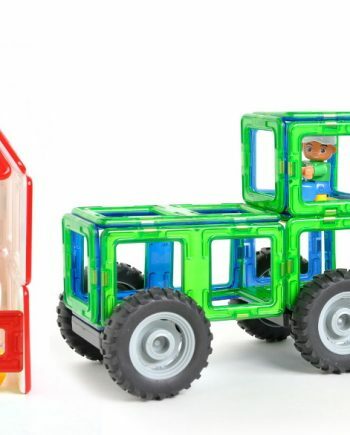 Plus, you can build even more like rectangles, cubes, and pyramids. Geometry – You can explain concepts like equilateral triangles and isosceles triangles with your older kids to give them a head start at school. Sorting and Counting – Have your younger kids sort by shapes or colors and count while they do it. With our 88 piece set, this can be quite a challenge! If tiles break and release the magnets, discard the parts immediately. Swallowed magnets can stick together inside the body and cause serious harm to small children. Seek immediate medical attention if magnets are swallowed. Magna tiles are the favorite toy among my grandchildren. Bought these for a grandaughter who is entranced by princesses. Thought perhaps she would like a little femininity in her play with brothers! great-granddaughter love ither parents and grandmother had fun with it also. Looks like it will be fun for my granddaughter, however it did not come with any directions on how to build the castle. Bought these for my son because we needed some tall triangles and curved pieces. 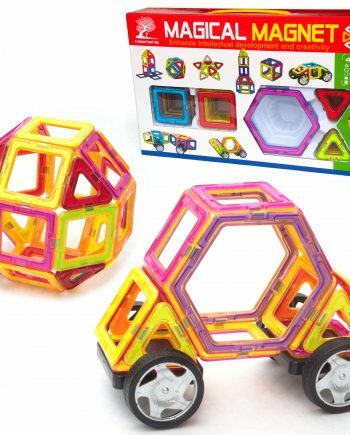 We were so happy with the shapes and the number of actual magnetic pieces: none of the “filler” pieces we’ve gotten with other sets. Think we are going to buy some more! Fun and versatile. My 5 year-old granddaughter enjoyed making different towers and looks to her magnetic castle. I sent this toy to my granddaughter for Christmas and both she and my daughter are having fun playing with it. My daughter commented that it is of good quality! Great product for the price! My 3 year old daughter loves it! My kids love the magnetic princess castle. This was the first I’ve seen magnetic tiles with such a variety of shapes…very clever! 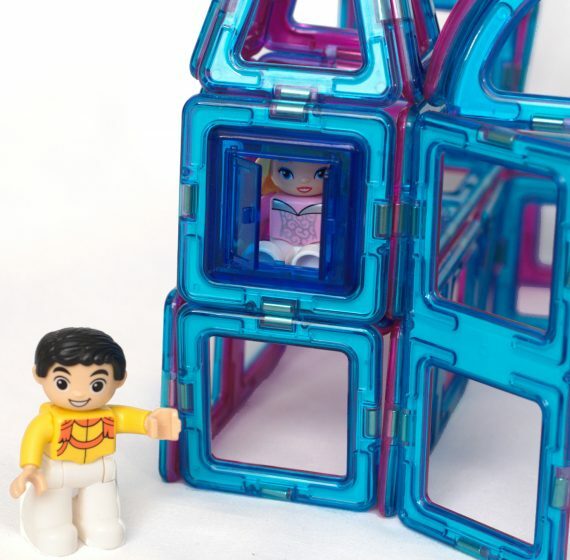 My kids were gifted a different set last year and they played more with those tiles than any other Christmas present! So we ordered this set and they love it! Great customer service experience with “A Mustard Seed Toys” as well! Very nice. I suggest tho, that you put a picture on the box – I had to print one or my niece wouldn’t have known what she was opening. Poor packaging but the blocks are great. Great for kids. Well constructed and a wonderful building toy. I am so happy to have found this set. My daughter loves to build and always wants to use her older brother’s magna tiles. We got those for him 3 years ago. But getting another set of magna tiles was just way too expensive. So I was just thrilled when I saw this set on Amazon. 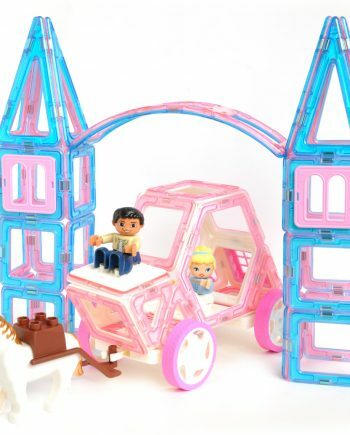 Not only is this a great building set but it is also princess-themed. 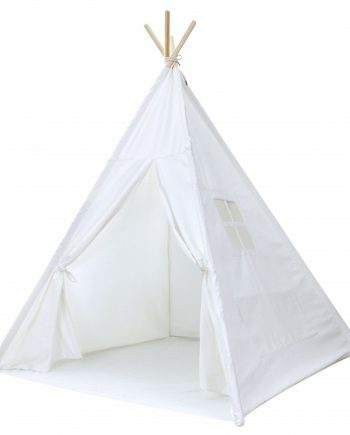 So perfect for my little princess. What s creative idea. Thank you! My daughter loves them! Easy to follow video on YouTube to guide you through building the castle. 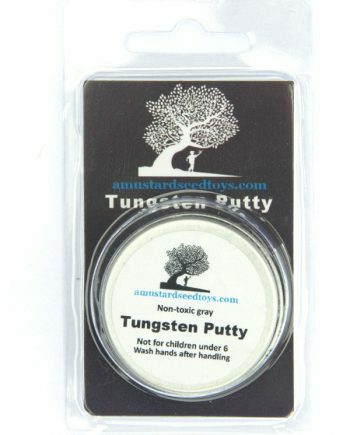 I am happy with the quality of this product. The pieces are a good size and they are made well. Our daughter is enjoying building with them. Although the instructions are not included, they were easily accessible through the link provided. I look forward to purchasing more to build our daughters set. I got these for my little girl for Christmas, she hasn’t played with them yet but I checked them out and they’re awesome! Comparable quality to others that I’ve seen and a great price point. I would definitely recommend these! Very pretty colors. Loved the little Prince & Princess figures. No instructions included, had to have someone look that up online, kind of annoying. Happy little girl really liked this gift. This is a box of colorful loose magnets. You have to go on a website which I have not done yet to find models of designs to make. This is not a good gift for a four year old. My granddaughter loves these blocks! She needed a lot of adult help to make the actual castle, but she is more into building whatever strikes her fancy at the moment anyway. I agree with other commenters that it would be nice to have a photo on the box, but I just printed one and taped it on so she would realize what she was getting. My daughter loves this. She was so excited that she got “girl magformers”. The only complaint is that it doesn’t come with directions for building the castle. You have to go online and look it up. Which isn’t very convenient. 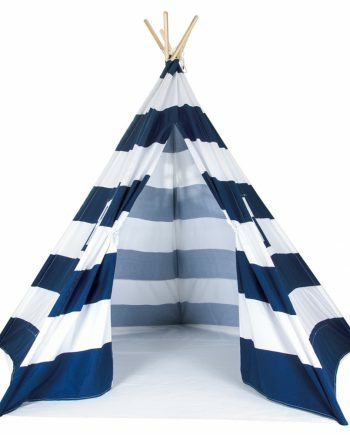 The quality seems pretty good though and she and my other children enjoy playing with it. I gave these to my 3 year old granddaughter for her birthday. Her, her 5 year old sister and 7 year old brother loved them! It was the first thing they grabbed in the morning to play with. Big hit in our family. Magnetic tiles are a favorite of my kids (and all the kids they know who are older and younger than they are). This is especially fun because who doesn’t love a castle?? ?